Democracy In Action | The World Through The Eyes Of An Idiot. 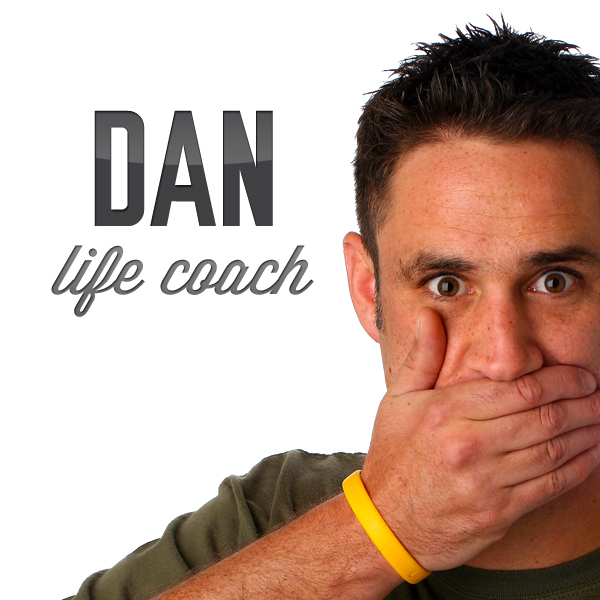 ← Dan Life Coach Podcast Now Available! As part of each episode, I hope to help people through the trials and tribulations that they may encounter. While my advice is unquestionably excellent, and the advice of the outstanding team rarely fails to satisfy, I am also throwing the opportunity to help people out to the listeners. While the advice they may send in comes with no guarantee of quality, relevance, advisability or safety, it does provide a well rounded insight into the minds of the public at large. To reward these kind and generous people, His Royal Highness, King Cnut, has offered to present one of his subjects with a prize that money cannot buy. Well, I daresay it can, but he promised me an exclusive design for one of his T-shirts. But which one do we choose? To celebrate the generosity of His Majesty, I am opening this opportunity to everyone, not just those who listen to the podcast. Though it would be rude of you to enter without downloading it, wouldn’t it? To be in with a chance of owning the exclusive winning design on your very own Dan Life Coach T-shirt, just offer your own advice to Paula who sent me the following problem on the Dan Life Coach Page. why is it i only like “bad boys”? Send your entries to danlifecoach@gmail.com with your name, address, size and whether you prefer a male or a female T-shirt. Don’t forget to put “Paula’s Problem” in the subject line of your Email. The winning entry will be selected by the Dan Life Coach team and our decision is final and not to be argued with. Got it? So, which design should be the exclusive Dan Life Coach prize? So, get downloading, get advising and get winning an exclusive design. Well, one of you. Only one. Be creative, not greedy.